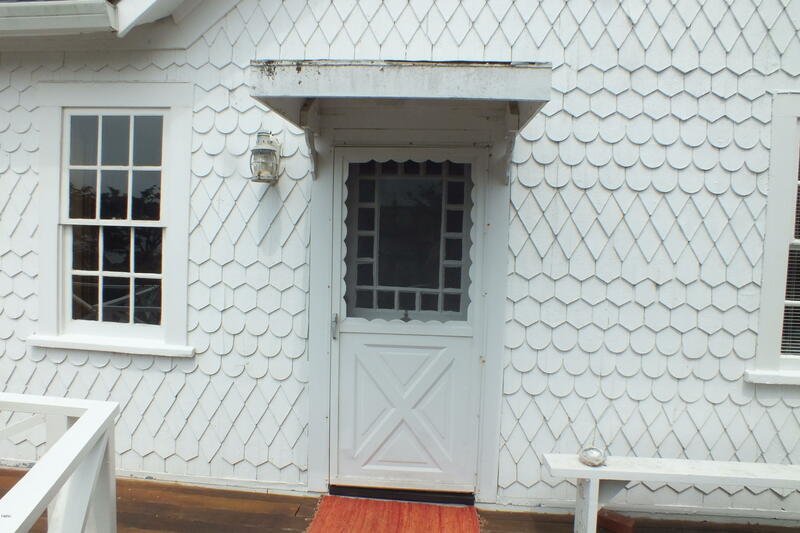 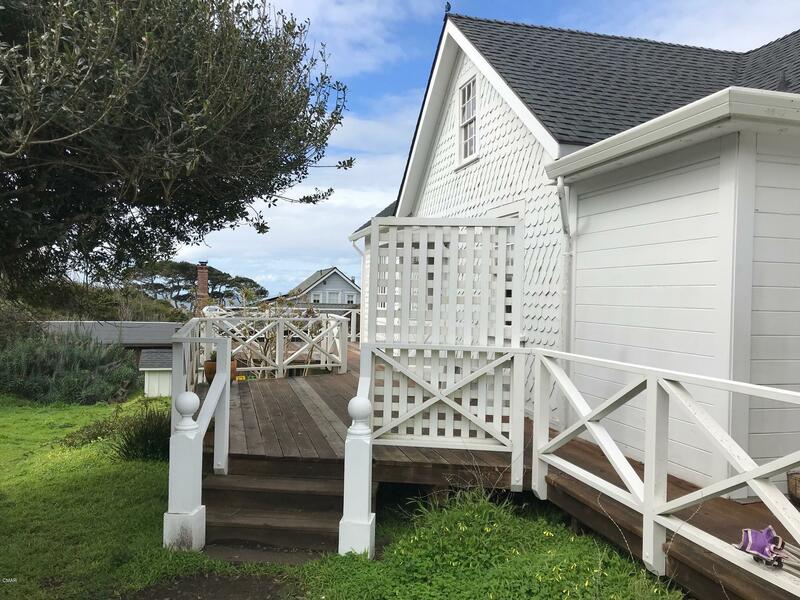 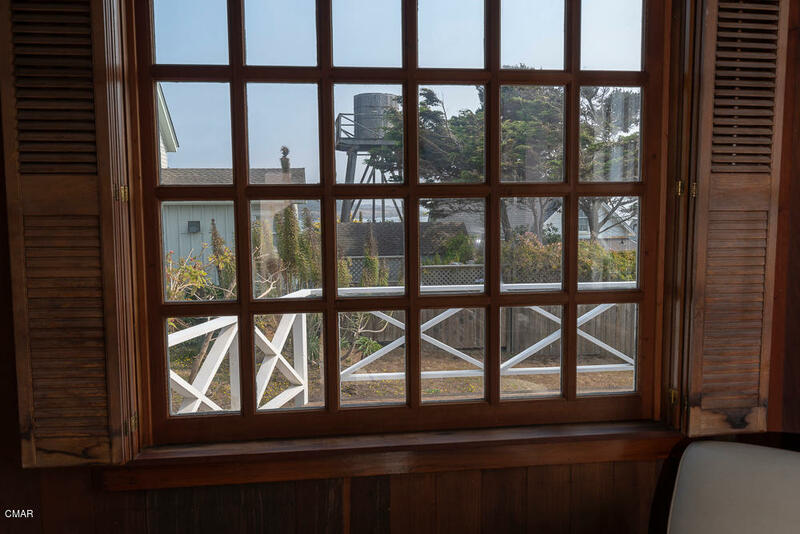 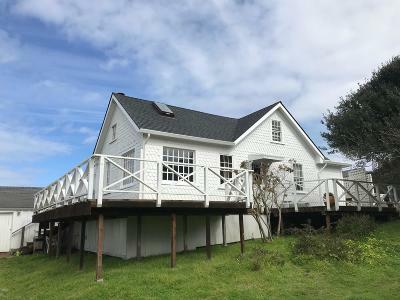 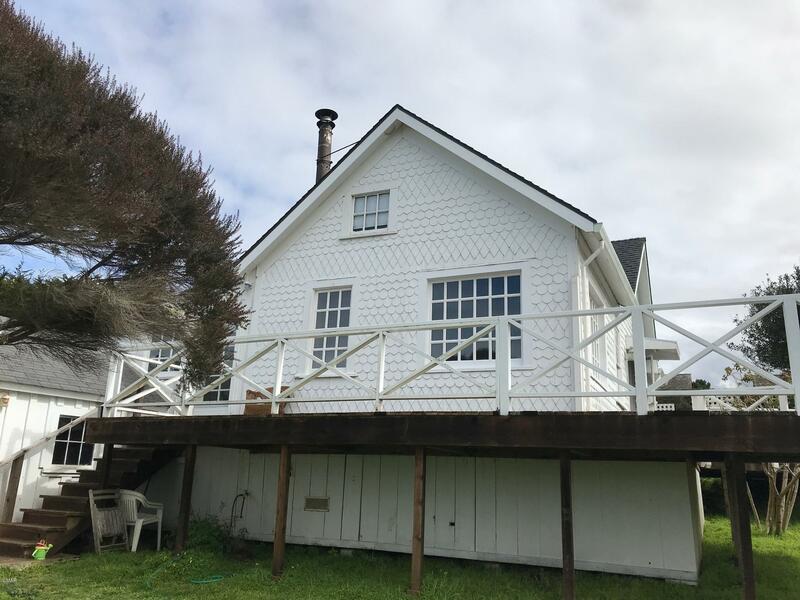 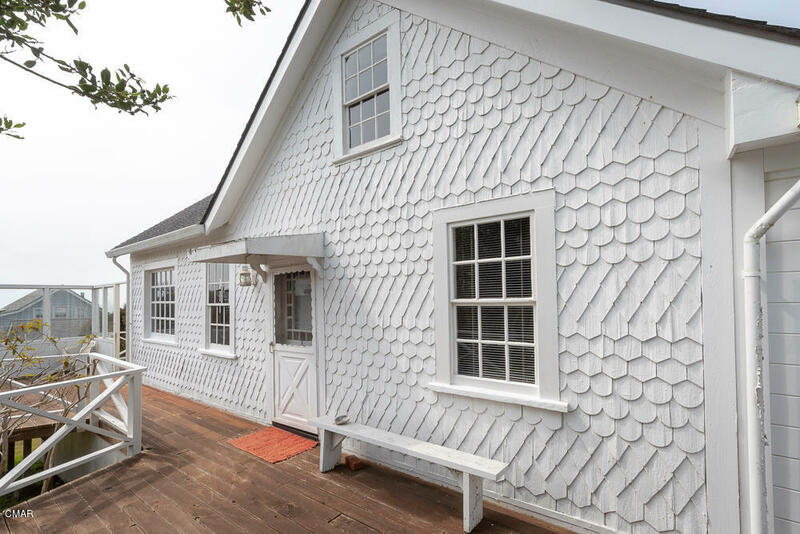 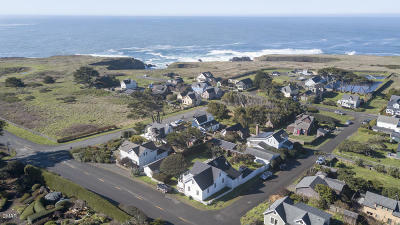 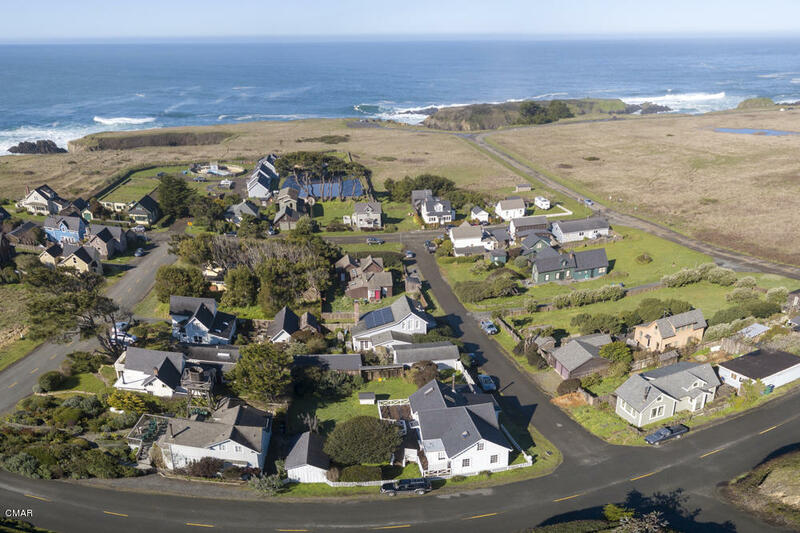 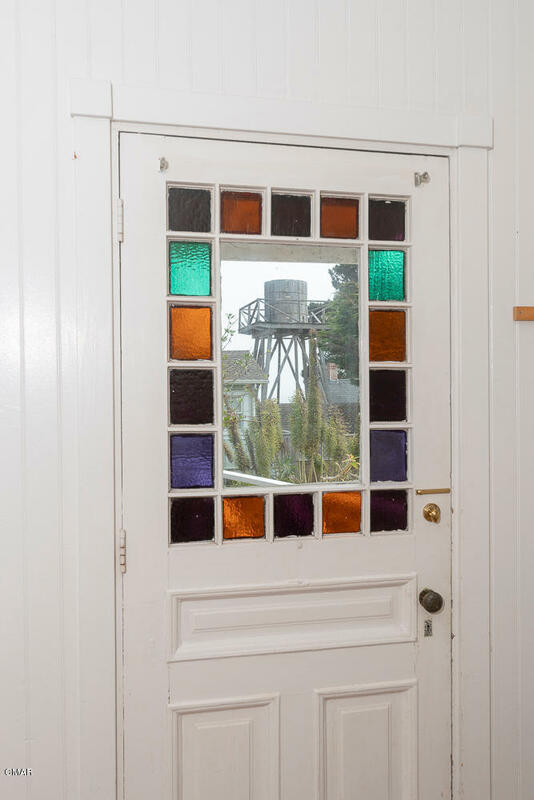 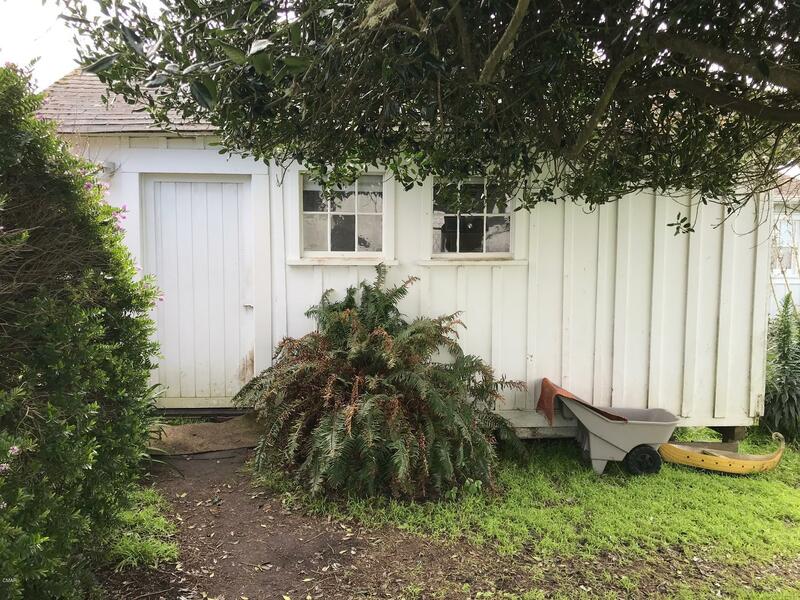 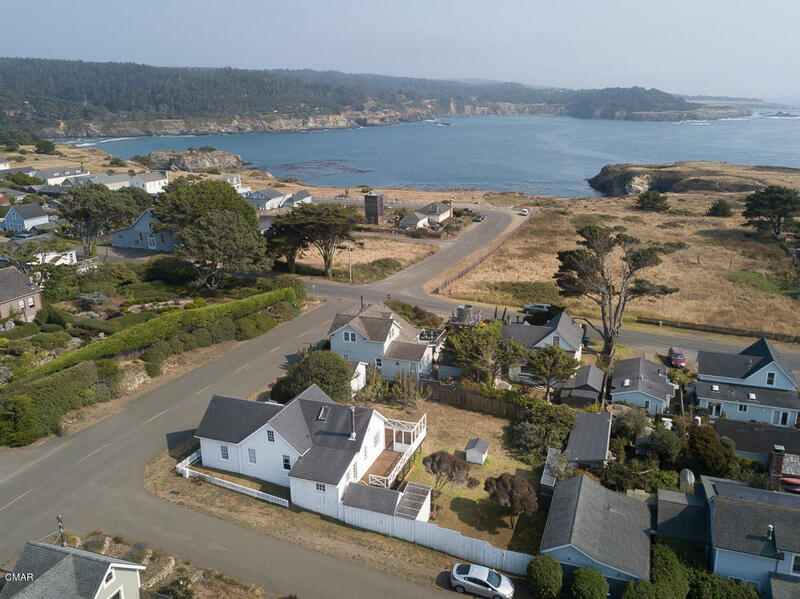 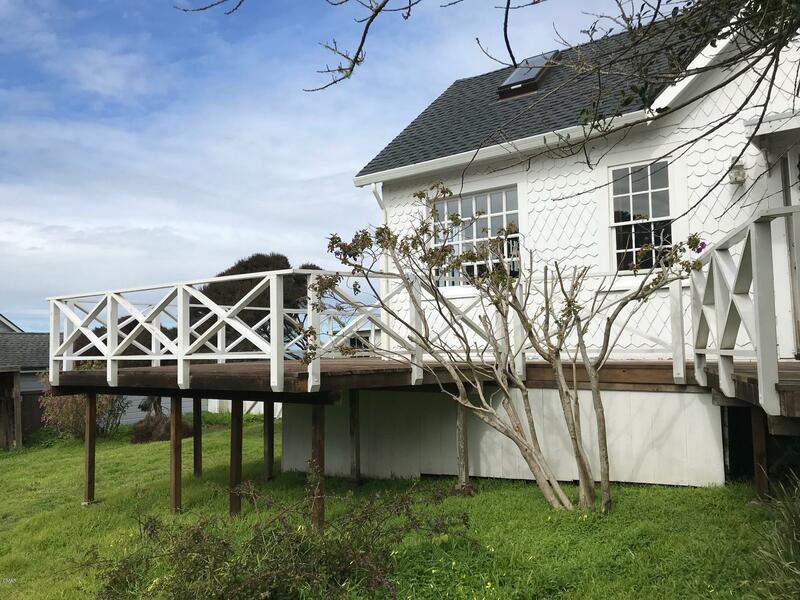 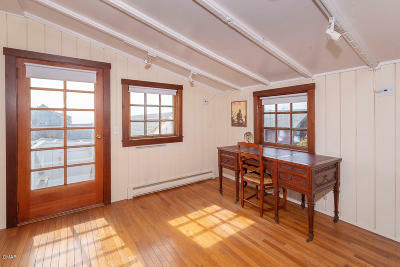 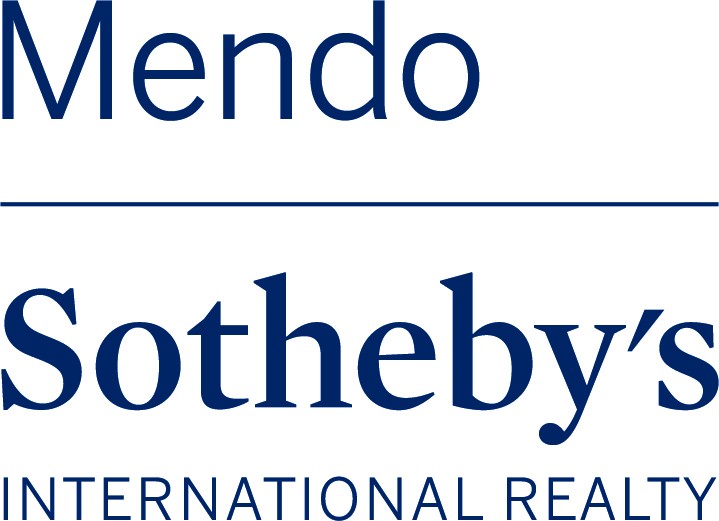 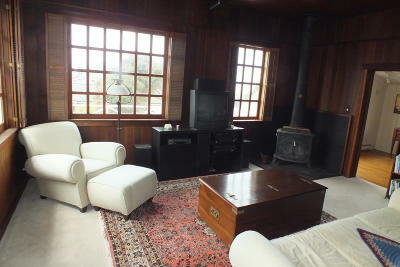 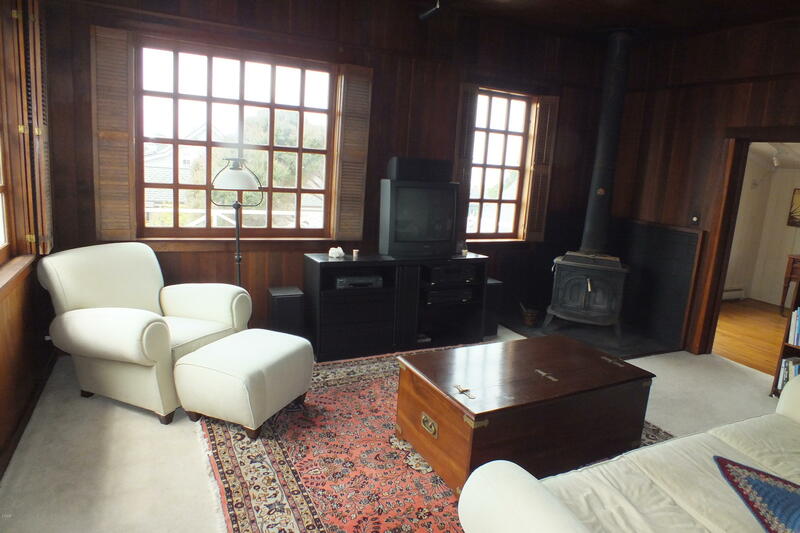 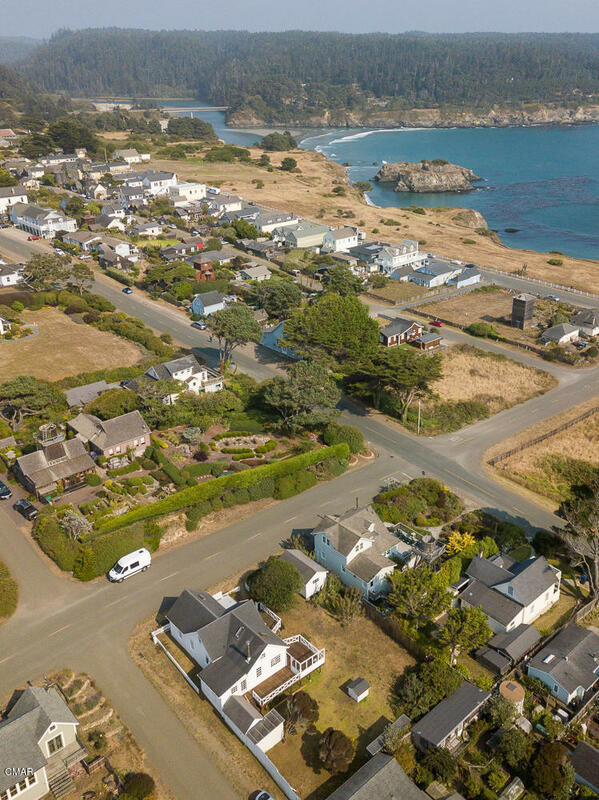 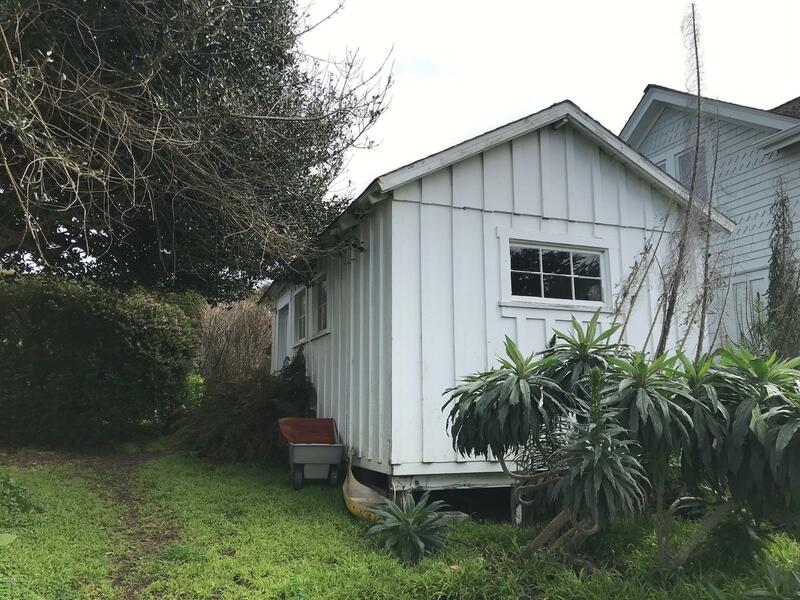 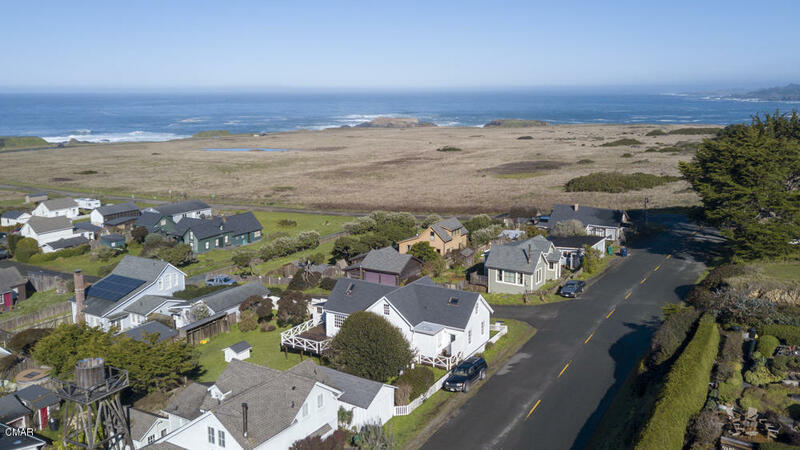 Charming historic home in the Mendocino village overlooking whitewater ocean and water tower views. 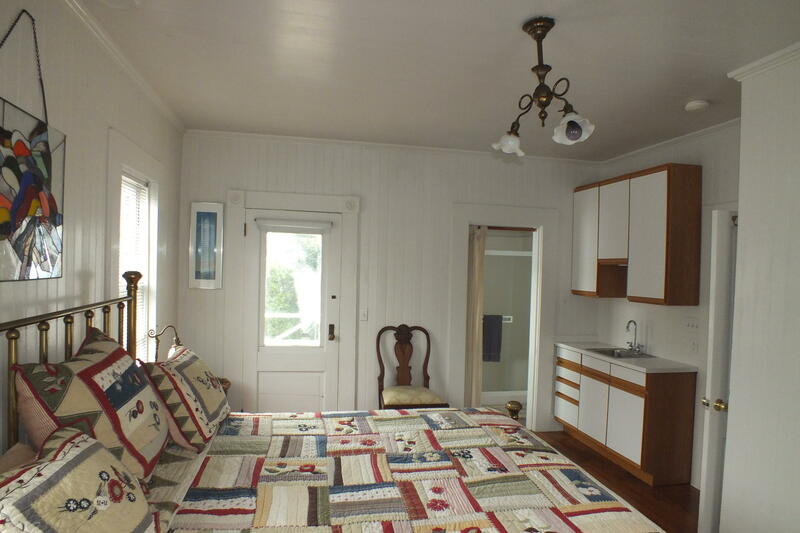 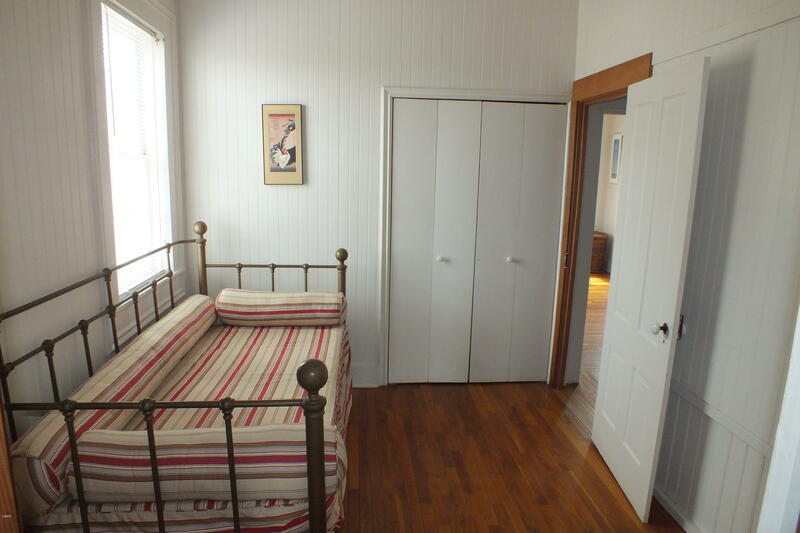 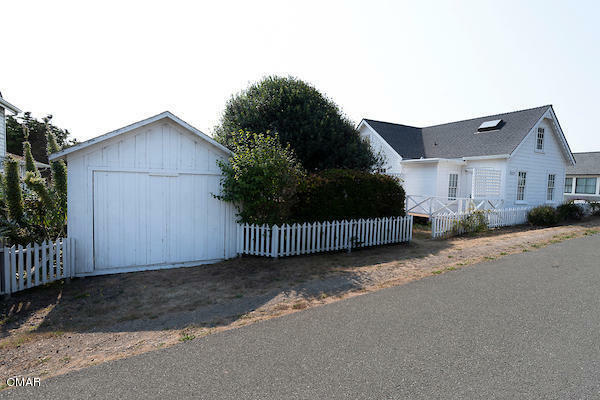 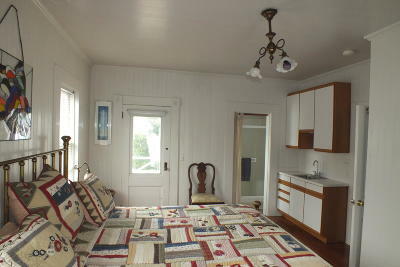 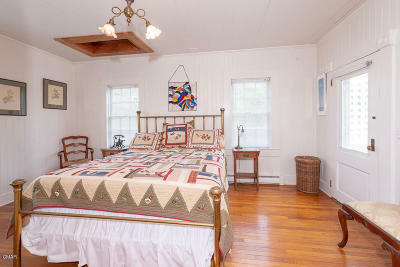 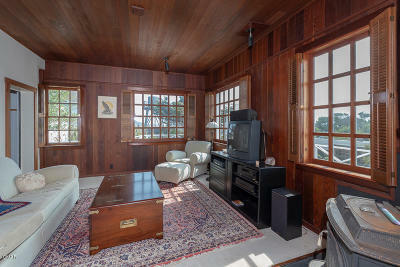 Located on the west side, within walking distance of the beach, headlands and town. 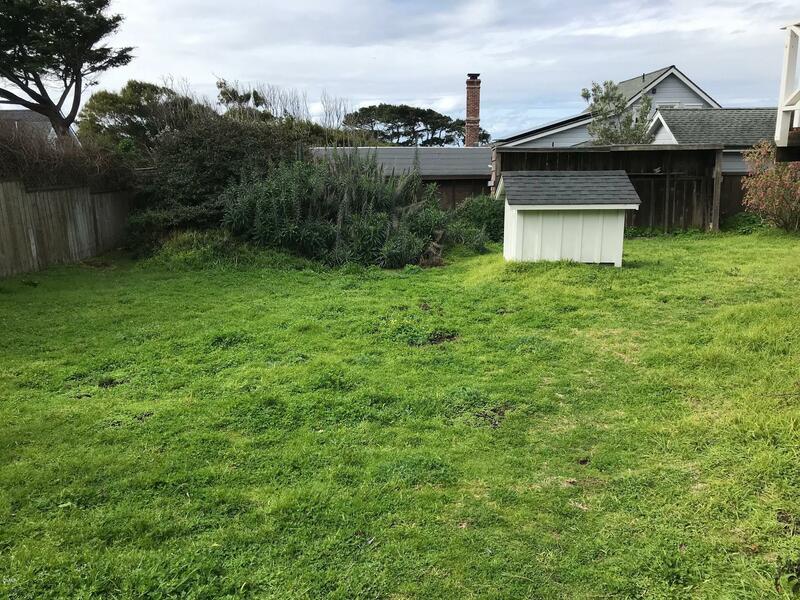 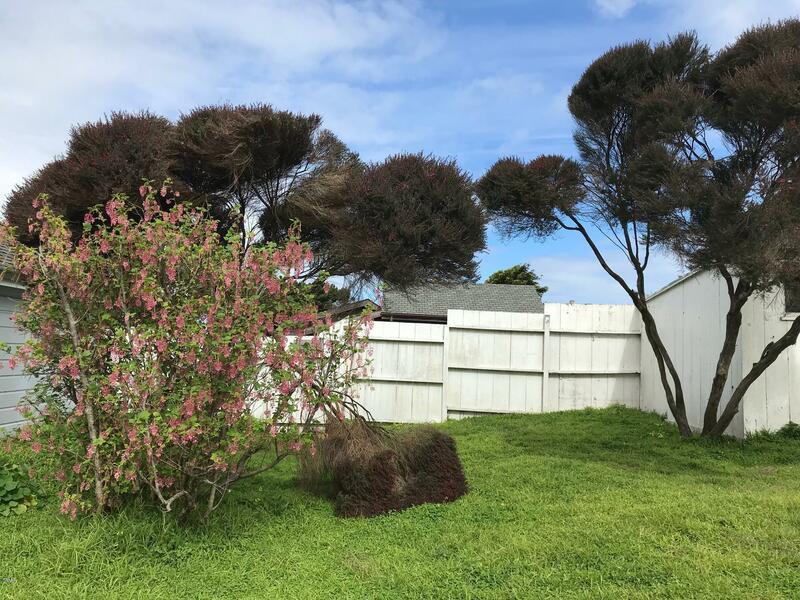 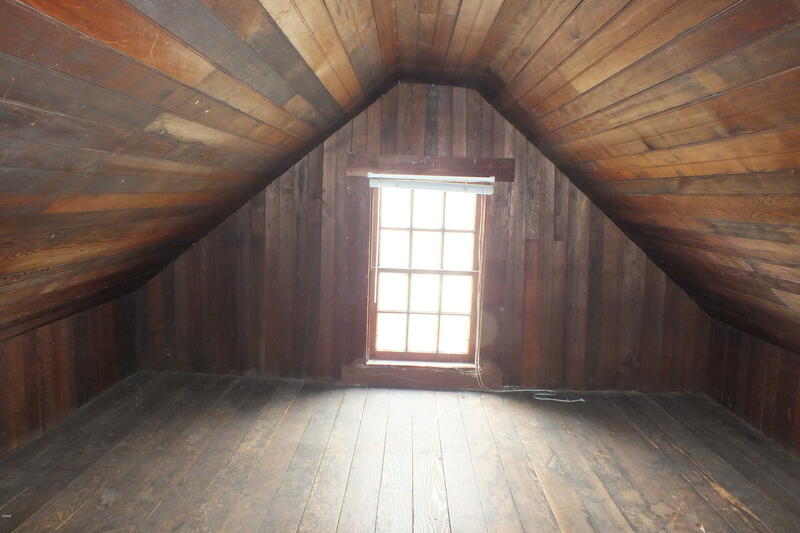 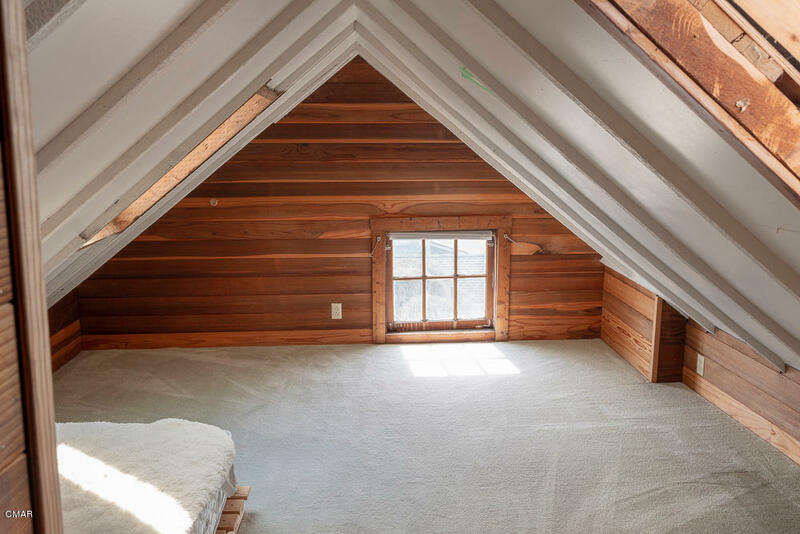 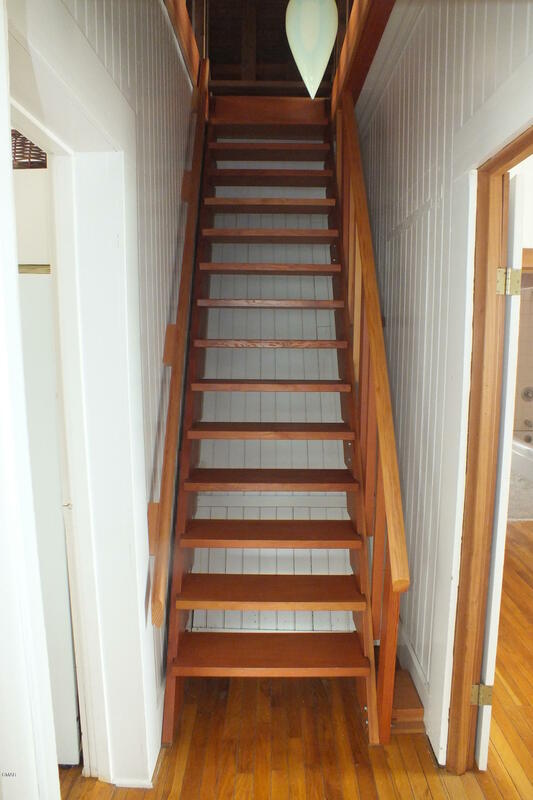 Two bedrooms and bathrooms downstairs, large finished attic with skylights upstairs offers additional views of the ocean and headlands. 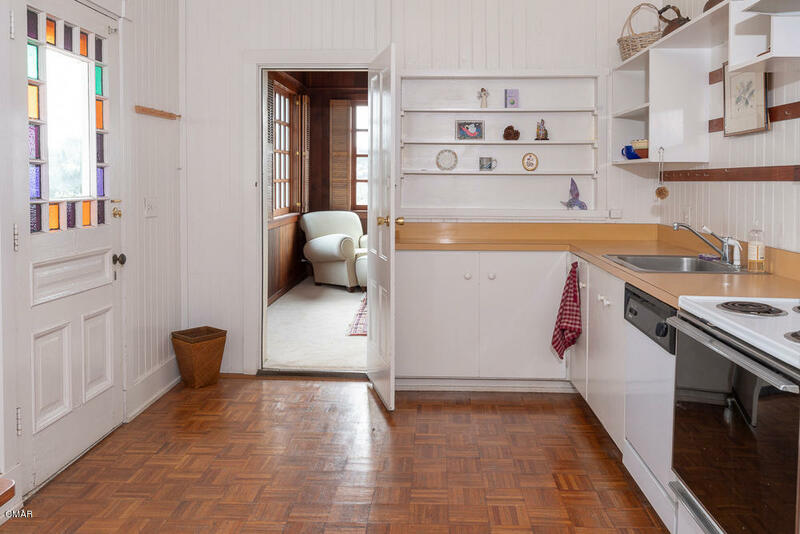 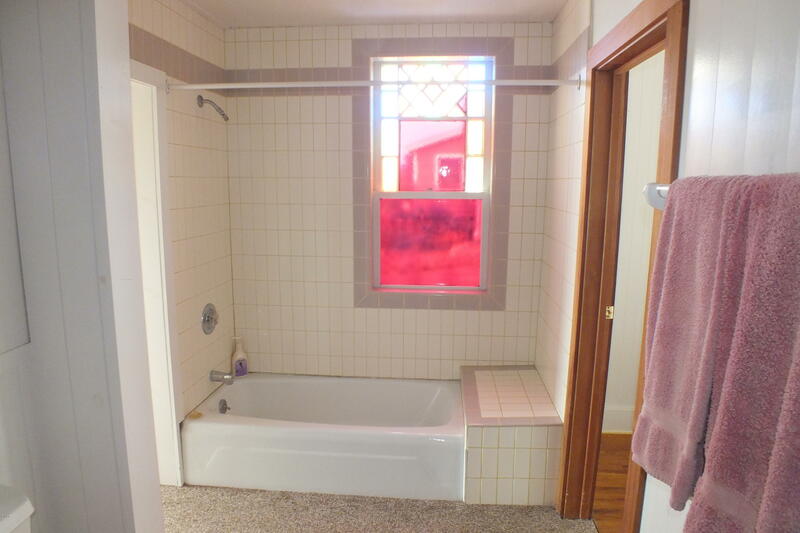 Detached laundry room. 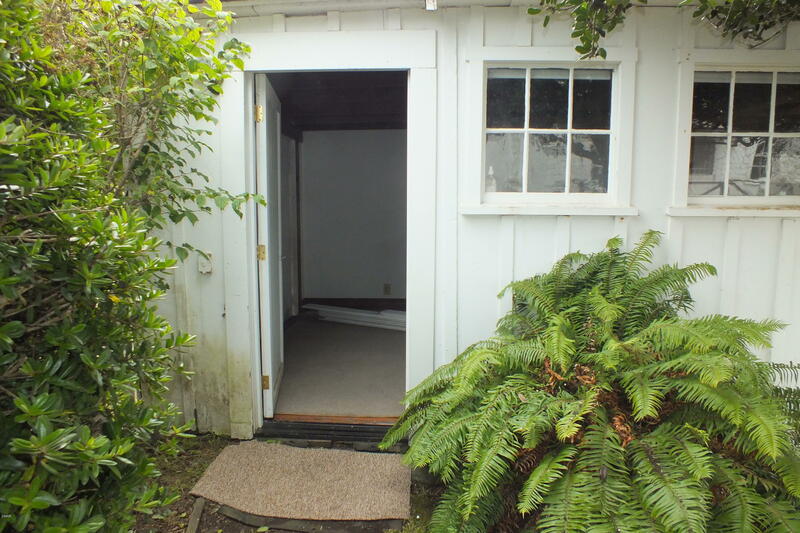 Imagine the possibilities for the additional building as an art studio, workshop or office.